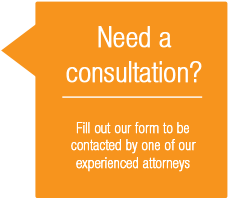 Reach out to us regarding general questions or if you would like to request a consultation regarding a legal matter. Your request will be directed to one of our attorneys. Simply fill out the form below. If you prefer to be reached by phone, please leave your number and best time contact you in your message.